These inspiring, determined, and hopeful women are fighting to hold oil, gas and coal companies accountable for climate change. 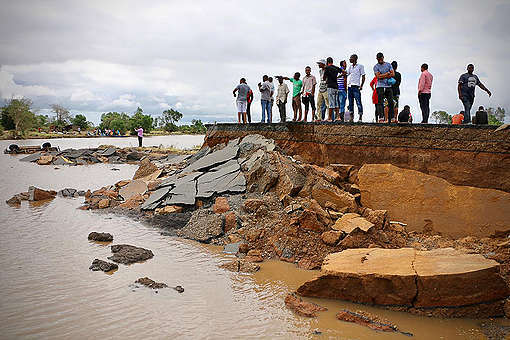 “You could not distinguish the roads and dead bodies of people and animals everywhere. We feared for our safety everyday, especially during the night. 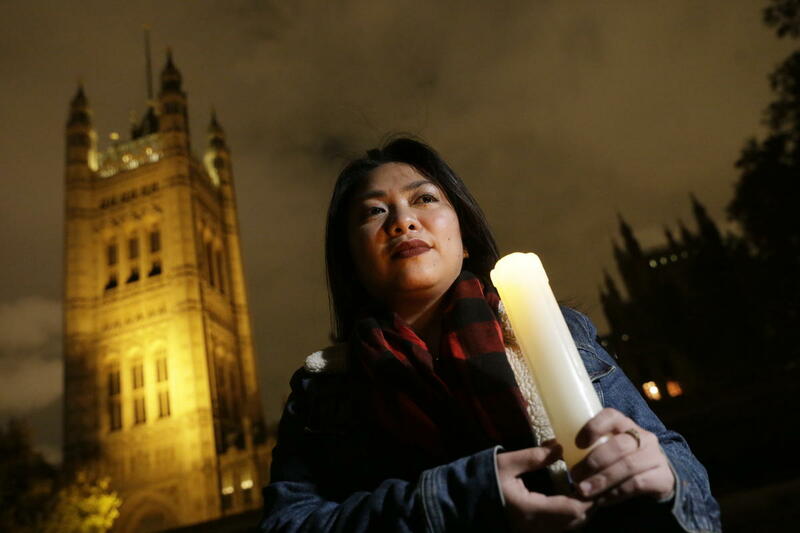 We just wanted to leave Tacloban…I was traumatised,” she says. In her hometown of Tacloban, in the Eastern Visayas region of the Philippines, southeast from the capital of Manila, her family home and everything she owned was damaged. 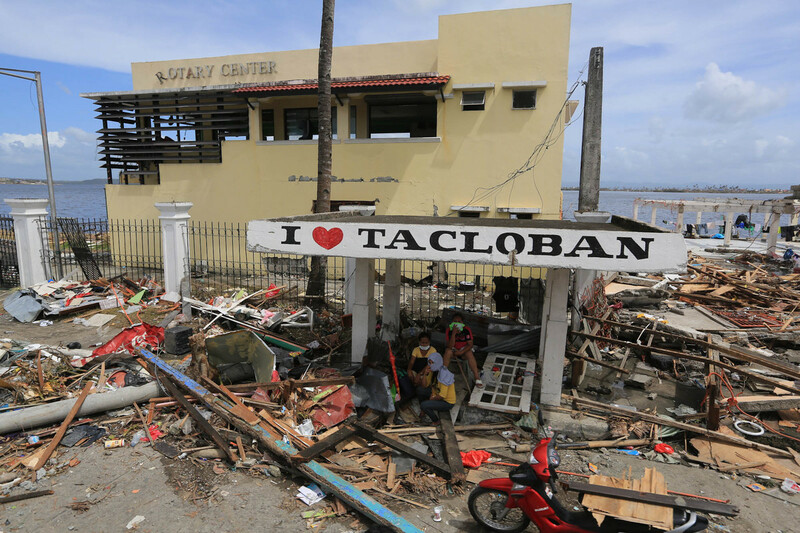 Super Typhoon Haiyan was the strongest storm to hit the country killing over 6,300 people, though locals say the toll is much more. Recovering from an event like this is no easy task. Marielle and others asked: Why me? Why did this happen? Who is responsible? For the past five years, Marielle has been trying to find the answers. 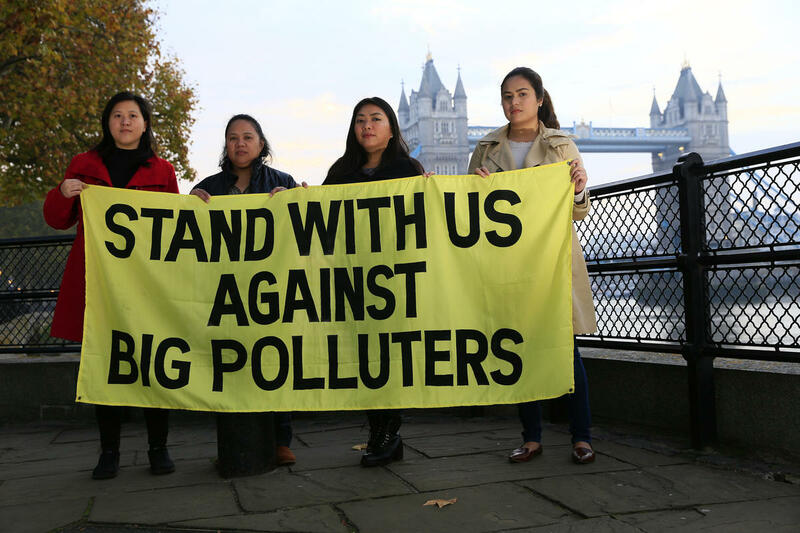 That’s why she, along with other amazing women, are taking on some of the world’s largest coal, oil, gas and cement companies, including ExxonMobil, BP, Chevron and Shell, for contributing to human harms resulting from the impacts of climate change. Triggered by a petition filed in 2015 by representatives of communities and organisations across the Philippines, this investigation by the Commission on Human Rights of the Philippines is the first of its kind to be launched by an independent constitutional office. The result, which won’t be known until early 2019, could be a game changer for the fossil fuel industry. Working on Greenpeace’s climate justice campaign, I’m fortunate to be surrounded by warriors like Marielle, and the two leading Filipino lawyers – Hasminah Paudac and Grizelda “Gerthie” Mayo-Anda. Together, we are taking on powerful governments and corporations. There can be no climate justice without gender justice. As UN Women explains, women and girls “bear the brunt of economic, social, and environmental shocks” that come from climate change. In order to deal with the traditionally male-dominated coal, oil and gas industries that perpetuate climate injustices, the empowerment of women is one of the necessary solutions. Veronica “Derek” Cabe is another community witness who is sharing her story as part of this legal battle. 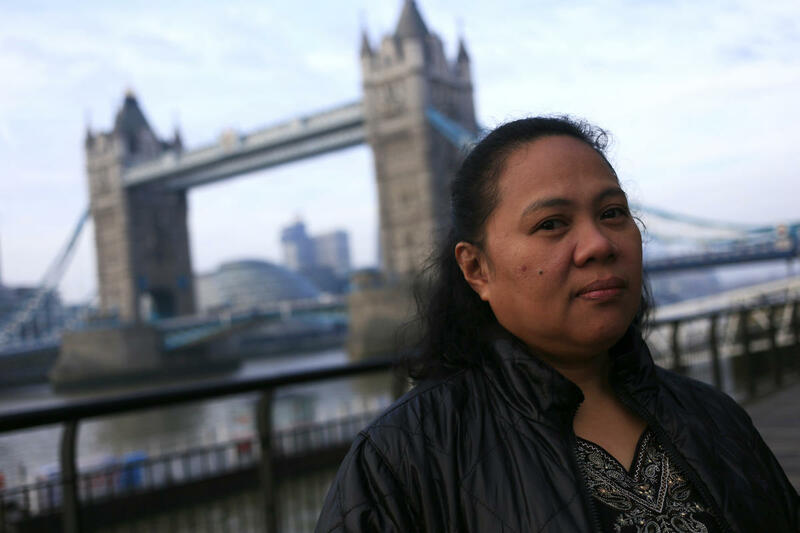 Veronica will tell the Commission about the impacts that Typhoon Ketsana – the second-most devastating tropical cyclone of the 2009 Pacific typhoon season – had on her family. 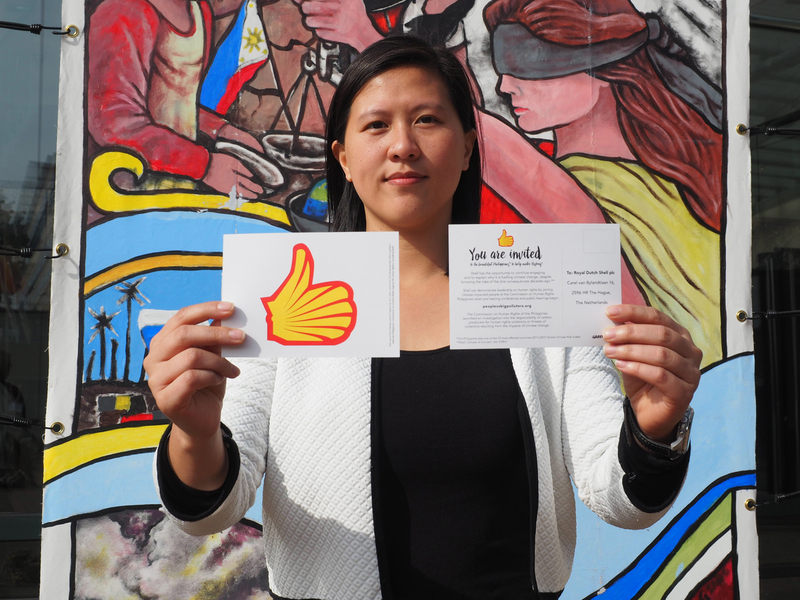 She is actively involved in campaigns against nuclear and coal energy in the Philippines and is driven by a deep desire to protect the rights of her community. Desiree Llanos Dee is a campaigner at Greenpeace Southeast Asia-Philippines. Her goal is to connect the dots between carbon producers and climate change, through the accounts and stories of those communities living with the consequences in her country. She was moved by the fight for climate justice when she joined the 60-day Climate Walk pilgrimage from Rome-to-Paris in 2015. Through that experience, she saw how people can instigate real change by telling and sharing their own stories. As a climate lawyer, it’s a daily uphill battle trying to protect this pale blue dot we call home. 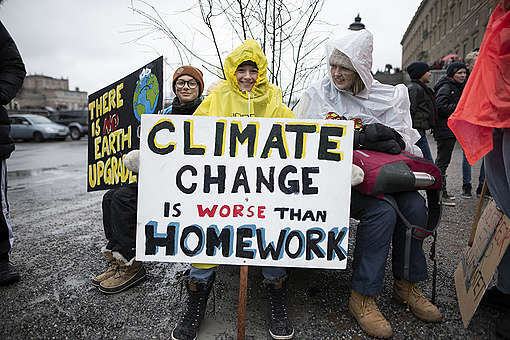 But it’s people – the mothers, daughters, fathers, grandparents – living on the frontlines of the climate crisis that get me out of bed every day. These brave people are now using the power of law to make change. It gives us hope of bringing greater justice and dignity to those most impacted by climate change and accelerating the energy transformation we all recognise needs to happen now. The law is an imperfect tool, yet one of the strongest we have. Throughout the Commission on Human Rights of the Philippines national inquiry, we see an opportunity to educate the fossil fuel industry and legal sector through the stories of women and transgender community leaders, the evidence of harm gathered, and documentation of how the fossil fuel industry is fuelling climate change and exacerbating inequalities. Kristin Casper is Litigation Counsel for the Global Climate Justice and Liability campaign, working for Greenpeace International. Kristin has been supporting Greenpeace Southeast Asia’s efforts in the Commission’s inquiry, and with other lawyers and communities all over the world, using the power of the law to protect our rights to a stable climate system and healthy environment.